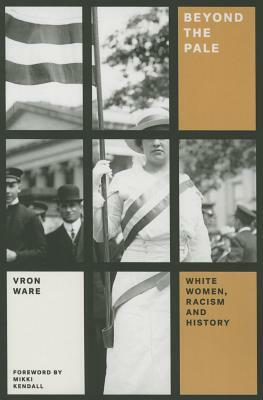 Vron Ware is a Professor of Sociology and Gender Studies at Kingston University, UK. Her books include Out of Whiteness: Colour, Politics, and Culture (with Les Back), Who Cares about Britishness? and Military Migrants: Fighting for YOUR country.